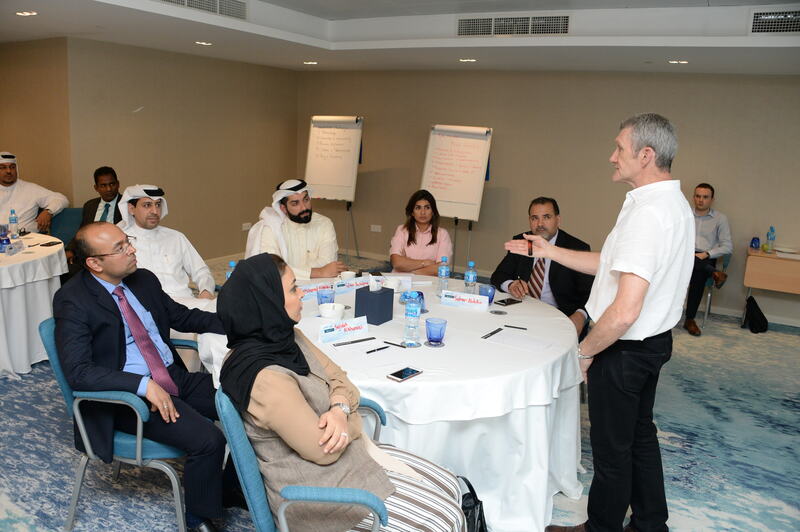 NBB today announced the completion of a series of Leadership Development Workshops that took place last month for staff across all levels in the Bank. The workshops, delivered by internationally renowned trainers The Leadership Trust in association with EMIC Training, are a series of high impact, experiential leadership development sessions, which aim to support behavioral transformation in individuals, teams and organisations and have been delivered by the company for more than four decades around the world. 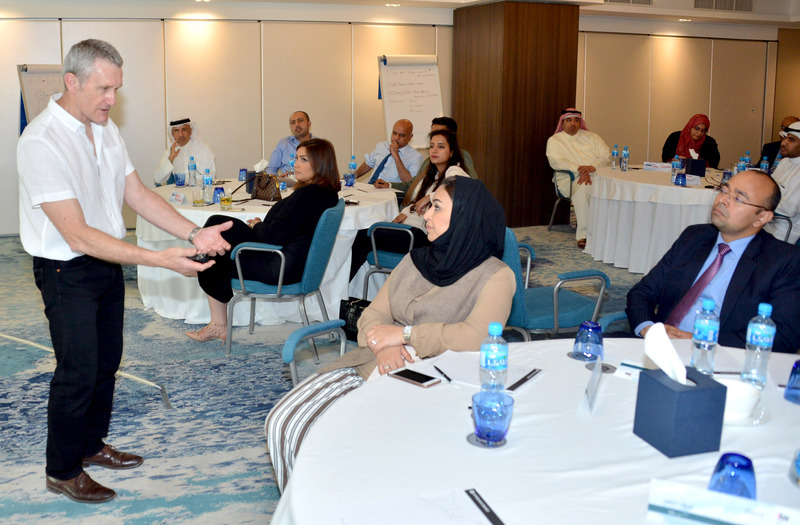 Mr. Robin Ancrum, Leadership Trust Course Director, added, “The Leadership Trust has welcomed delegates from major companies in Bahrain for more than 25 years. It is a great pleasure therefore to be here in the Kingdom this week, to deliver these workshops in association with NBB and EMIC Training”.